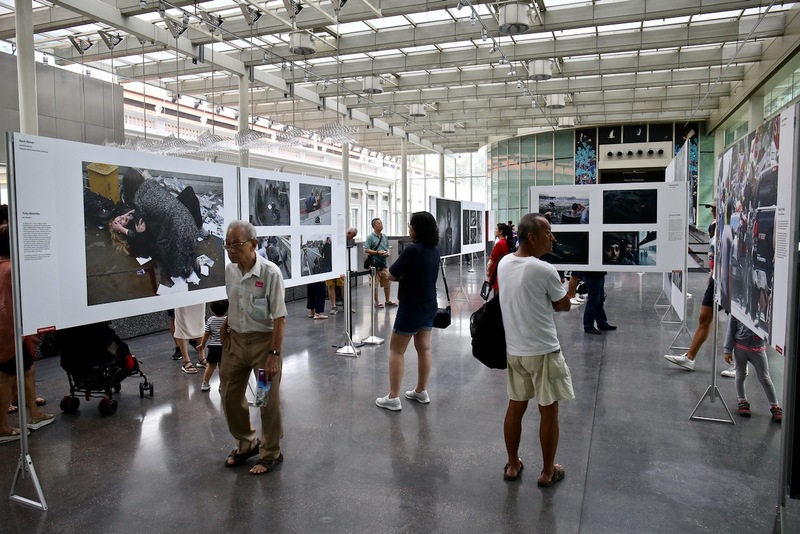 The “Oscars of Photojournalism”, the World Press Photo (WPP) Exhibition is back in Singapore! 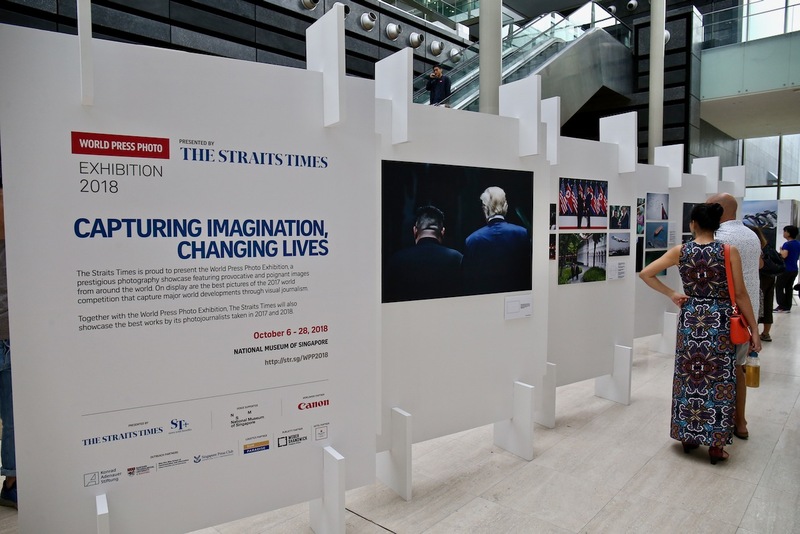 Presented by The Straits Times, the World Press Photo (WPP) Exhibition 2018 features 161 prize-winning photographs that captured some of the most powerful, mind blowing and eye opener images around the world! 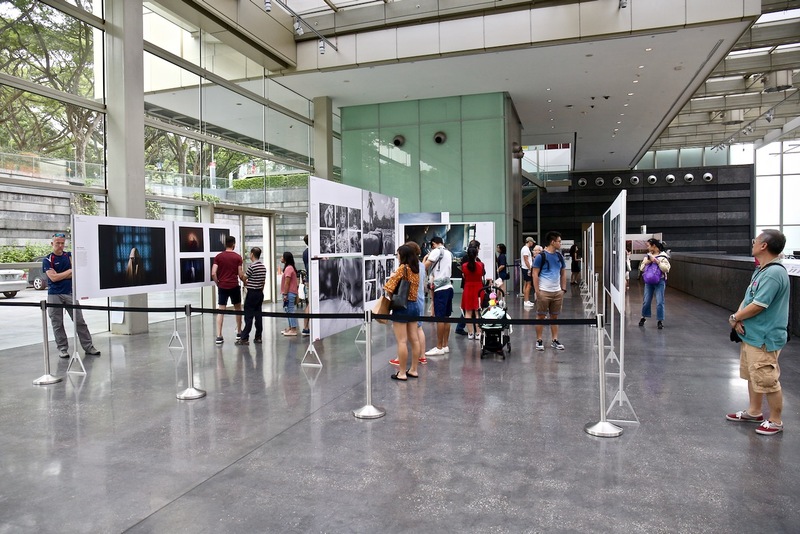 The World Press Photo 2018 – Singapore Exhibition was officially launched on 5th October 2018 by Ms Chang Hwee Nee, CEO of the National Heritage Board at the National Museum of Singapore. Visiting and viewing the “Oscars of Photojournalism” over the years from 2014 till this year 2018, the photographs gave me many insights into what had been happening around the world today, from news, to environmental, nature, sports, culture, society. All the photographs on display at World Press Photo 2018 Exhibition tells the world many news and stories that they might never see or heard of. As I returned back to World Press Photo 2018 – Singapore Exhibition, the photographs never fail to tell me stories and news of situations and realities taking place in different parts of the world. 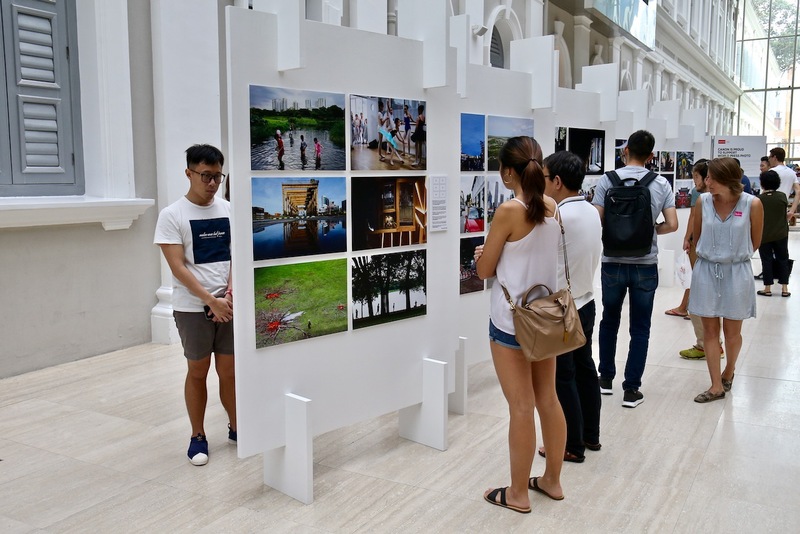 During the official opening event, I decided to immerse myself into the photographs on display, viewing, reading and understanding each photographer’s works, perspectives and purpose behind each photograph or set of photographs. My photography style and practice were never formally trained or certified by an academic institution. I learned through reading and following the photography and writing style of National Geographic Magazine. 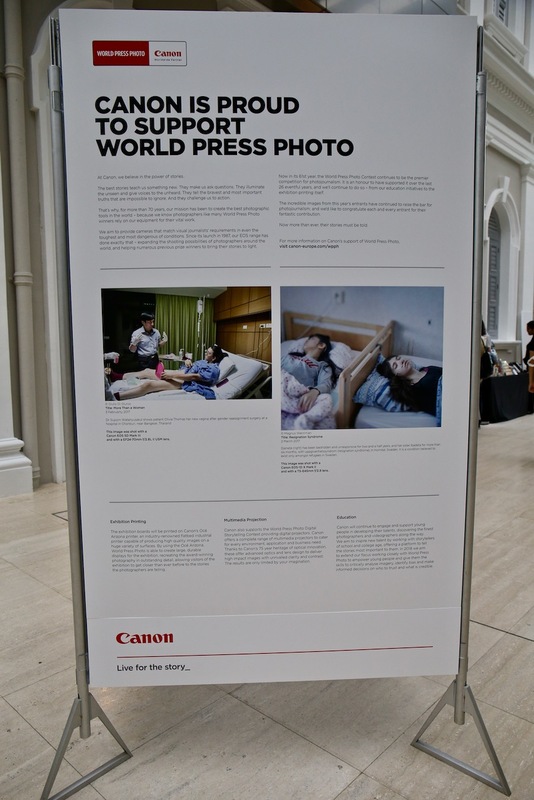 There is why I can relate to long term and personal photography projects on display at World Press Photo Exhibitions. Canon, a worldwide partner of World Press Photo, has been supporting WPP over the last 26 years. On one of the boards, there was this sentence/quote, “At Canon, we believe in the power of stories.”. This had what I had been actively practicing (for the past 14 years and still counting), using my photography to tell stories with my Canon photography gears. Visiting World Press Photo Exhibition is not just for photographers or journalists, it’s for everybody in the world to know more, understand and realise what is happening in other parts of the world. I strongly and highly encourage each and everyone of you to visit World Press Photo 2018 – Singapore Exhibition! I would like to thank Weber Shandwick, publicity partner for World Press Photo 2018 – Singapore Exhibition for the invitation to the official opening event.